For the past 25 years we’ve hosted one of the most respected golf camps in the region. This year will be no different. 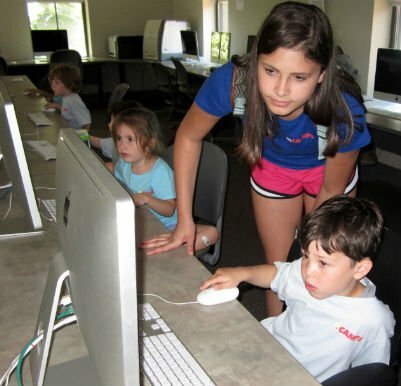 TCR has been hosting successful summer camps for over 25 years. 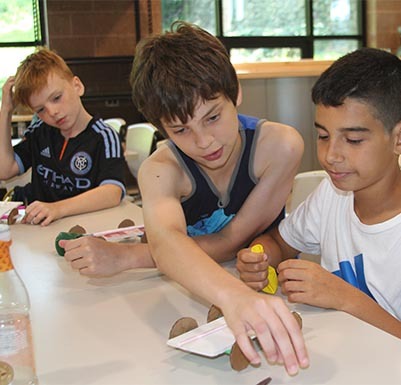 During that time, we’ve crafted some of the region’s most respected camp programs, to give your child a summer they’ll never forget. This season we’re offering four camp options. 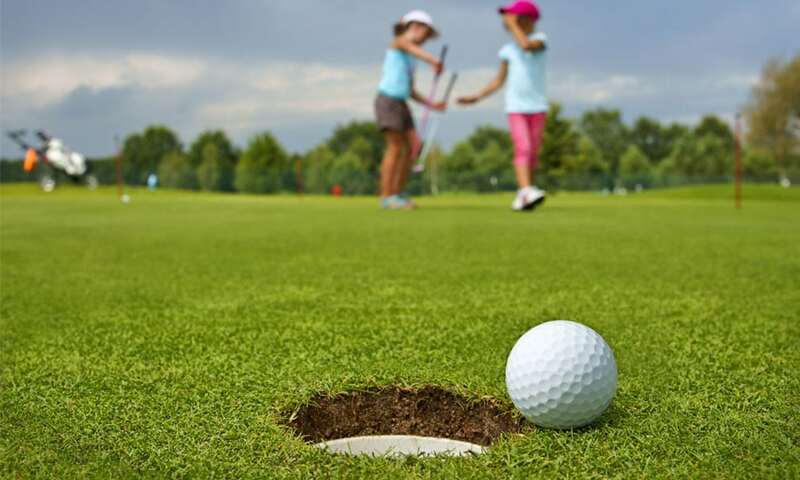 Whether your child wants to improve their golf game, develop their love for tennis, or enjoy an activity packed summer on the Hudson river, you’ll find the perfect camp for them at TCR. Door-to-door transportation is available with all camps at $265 per week or $60 per day. 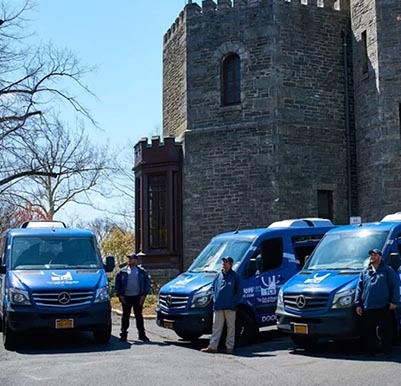 All of TCR's programs are available with the added convenience of door-to-door transportation. 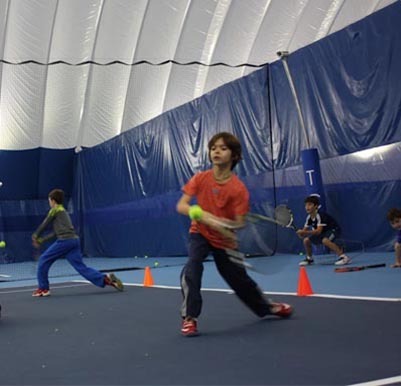 Our tennis camp is offered to children ages 4 – 16 and is available Monday through Friday from 9:30am to 4:30pm. Surround your child in a variety of activities designed to enhance, inspire, and educate. See our day camp services here! Our variety of programs match your needs for after school and holiday child care and activities, or just plain fun. Check out our programs here! Click below to view our Golf Camp brochure! Ready to sign up? Our application is here! Our professional coaches are one of the hallmark features of TCR Golf. With them, your game is in safe hands.